An arts manager with more than fifteen years’ experience, Amanda Macri is currently general manager at Malthouse Theatre in Melbourne. 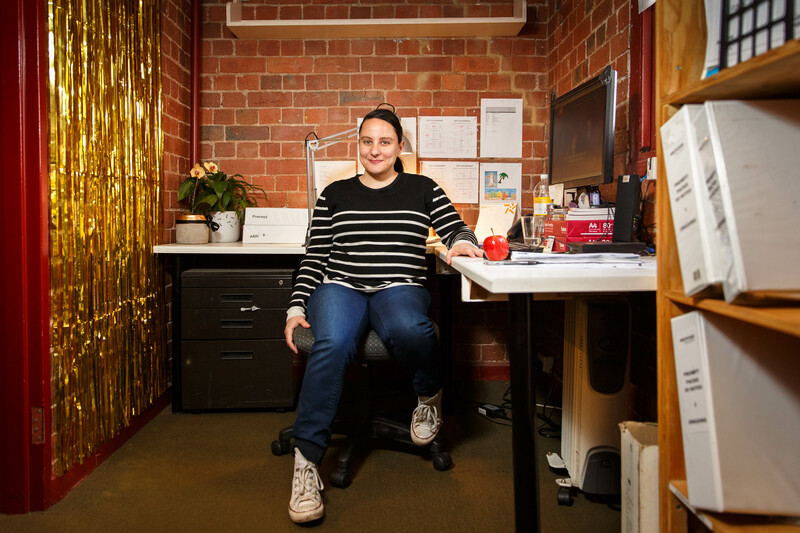 From 2010 to 2014, Amanda worked at Playwriting Australia, as administrator and then general manager from April 2011. She was employed at the Australia Council for the Arts from 2004 until 2009 within the Arts Funding Executive, and was previously administration officer at the Arts Law Centre of Australia, the national community legal centre for artists. Earlier in her career, Amanda worked as an independent theatre producer on productions at the Adelaide Fringe Festival, Edinburgh Fringe Festival and SBW Stables in Sydney. Amanda has a Bachelor of Arts (Communication Studies) from the University of South Australia.